Imogen Naughton’s sudden disappearance shocks those closest to her in Sheila O’Flanagan’s THE MISSING WIFE, published by Grand Central today. The novel is now available in ebook, audiobook and trade paperback in the US. Booklist described the novel as 'haunting… full of charming, fully realized characters and well-written dialogue set against the picturesque French seaside. If you’ve ever wondered what GONE GIRL would have been like as a domestic drama instead of a thriller, this is the book for you.' American readers can enter a giveaway to win a copy here, featuring an interview with the author. THE MISSING WIFE captured the imagination of UK readers following its publication by Headline. In its first full week of sales, it shot to the #1 bestseller position in Ireland and #4 in the Sunday Times Paperback Fiction Bestseller list. It remained in the charts three months after its publication, breaking Sheila’s record for consecutive weeks in the bestseller charts. In June it hit #1 on the Kindle list and ended the year on a high by reaching #6 in Amazon’s bestselling ebooks of 2017. Rights for THE MISSING WIFE have already sold in several markets including Czech Republic, Russia, Estonia and Germany. The second novel in Sheila’s Young Adult CRYSTAL RUN series, SHIELD OF LIES, will be published in March in the UK by Hodder and the paperback of WHAT HAPPENED THAT NIGHT will be published on 22nd February by Headline. Sheila was awarded the prestigious Irish Tatler Woman of the Year Award in 2003 and currently lives in Dublin with her husband. Her books have sold over 7.5 million copies. 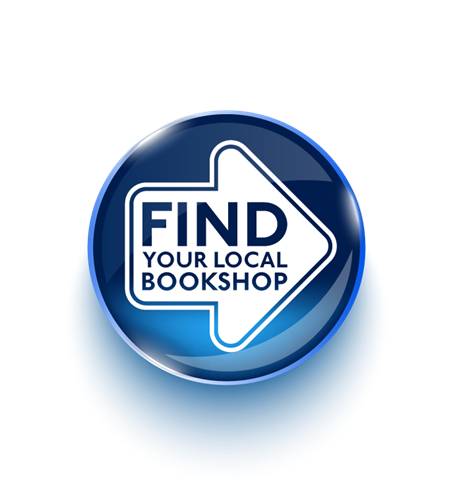 See more on Sheila’s website. THE MISSING WIFE hits #6 on Amazon’s bestselling ebooks of 2017 and CHRISTMAS WITH YOU reaches #2 on the Irish bestseller charts! Sheila O’Flanagan’s THE MISSING WIFE has made its mark on the ebook charts this year. After hitting #1 on the Kindle list in June the novel, which the Irish Independent praised as ‘insightful, witty and full of fun’ has reached #6 n Amazon’s bestselling ebooks of 2017. 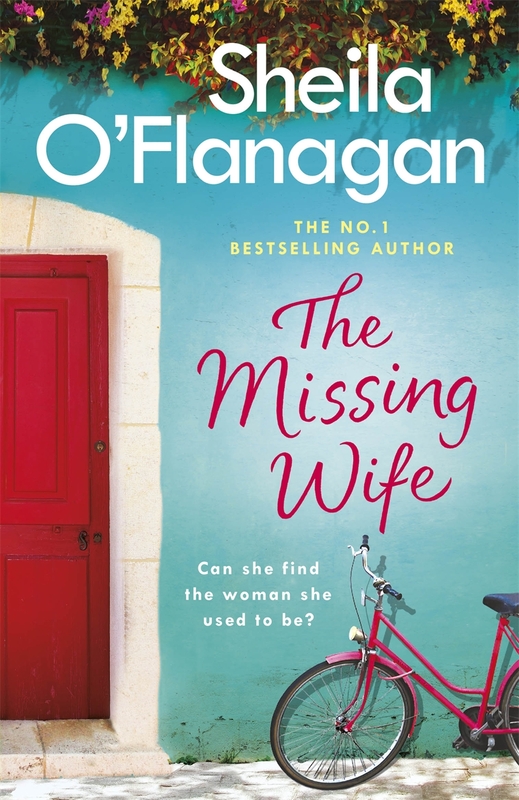 THE MISSING WIFE enjoyed similar success in print, reaching the top spot on Ireland’s bestseller list and #4 on The Sunday Times bestseller list. US readers have much to look forward to as THE MISSING WIFE will be published by Grand Central in February 2018, and all Sheila’s books are being made available across the Atlantic. Her new novel THE HIDEAWAY will be published by Headline in June 2018. Sheila O’Flanagan is the award-winning author of over twenty novels and bestselling short story collections. This month CHRISTMAS WITH YOU, Sheila’s festive collection of inter-linked short stories, climbed the Irish bestseller lists, reaching #2 in the run-up to Christmas. Earlier this year WHAT HAPPENED THAT NIGHT, a tale of two fateful nights in the lives of a mother and daughter, also reached #2 on the Irish bestseller lists and was recently selected by Eason as one of their favourite books of 2017. Sheila was awarded the prestigious Irish Tatler Woman of the Year Award in 2003 and currently lives in Dublin with her husband. Her books have sold over 6.5 million copies in English alone. THE MISSING WIFE by Sheila O’Flanagan out in paperback! Sheila O’Flanagan’s latest published novel THE MISSING WIFE delighted her many fans when it was released by Headline in 2016, shooting up the charts and breaking Sheila’s record for the number of weeks in Ireland’s Top 5. Now it’s sure to win more readers’ hearts when it’s published in paperback by Headline on Thursday 9 March. Set in the sunny south of France, this engrossing novel charts the story of a woman determined to escape, the man who wants to find her, and the friends and family unaware of the dark truth behind her flight. THE MISSING WIFEwill be published in the US in February 2018 by Grand Central, and rights are already sold in several foreign markets including Czech Republic, Russia, Estonia and Germany, where Insel will publish. Sheila O’Flanagan is the award-winning author of over twenty novels, including THE MISSING WIFE, MY MOTHER’S SECRET, IF YOU WERE ME, ALL FOR YOU (winner of the Irish Popular Fiction Book of the Year Award) and BAD BEHAVIOUR, as well as the bestselling short story collections DESTINATIONS, CONNECTIONS and A SEASON TO REMEMBER. In 2016 Hodder Children’s Books published THE CRYSTAL RUN, her first book for younger readers and the paperback is due out in May 2017, with the follow-up THE CRYSTAL RUN: SHIELD OF LIES out in 2018. In 2003 she received the prestigious Irish Tatler Woman of the Year Award. She lives in Dublin with her husband.